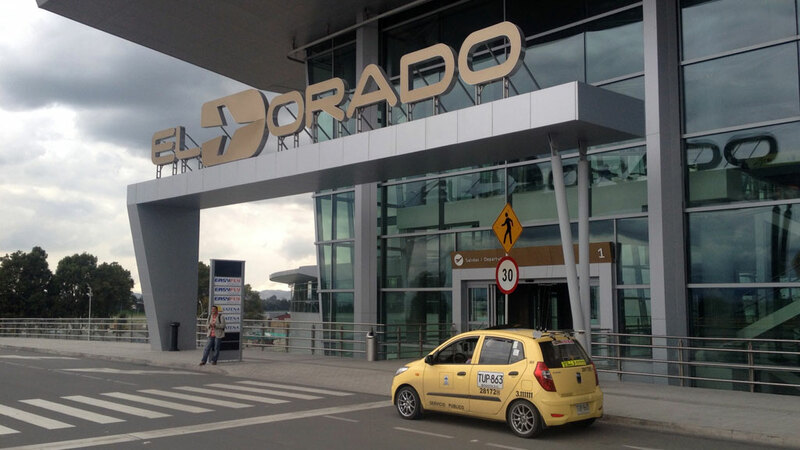 Colombia’s biggest airport, El Dorado in Bogota, does not have enough anti-narcotics agents to adequately check outgoing flights for drugs, local media reported on Sunday. Public television news Noticias Uno reported a whistle-blower as saying that the counter-narcotics Police employed by Colombia’s primary airport are chronically understaffed. Furthermore, the airport authorities are able to review just 21% of daily departing international flights for drugs, the anonymous source said. Regarding employee working conditions, there are, “no minimum conditions for work because there are shifts of 12 hours and no more than 2 officers per shift,” Uno Noticias quoted the source as saying. In response, the director of the Narcotics Police said that there are over 150 uniformed officers in total and explained that approximately 65-75 police work every shift. The minutes of the Counter-narcotics Police recorded a daily toll of up to 12 officers per shift however, added Uno Noticias. Of the 28 critical flight destinations during one particular day, the men and women of the Narcotics Police only inspected between 15 and 18 flights reported the Colombian news outlet. Uno Noticias reported the anonymous source as saying that over 1,500 police officers would be required to effectively control and inspect international flights. These figures render Bogota’s El Dorado airport an ideal location for the trafficking of drugs and other illegal items, opined Colombian daily Pulzo with regard to these recent revelations. The situation is complicated further by the temporary detention by the Narcotics Police of 80 suspected drug runners at El Dorado airport in early December.